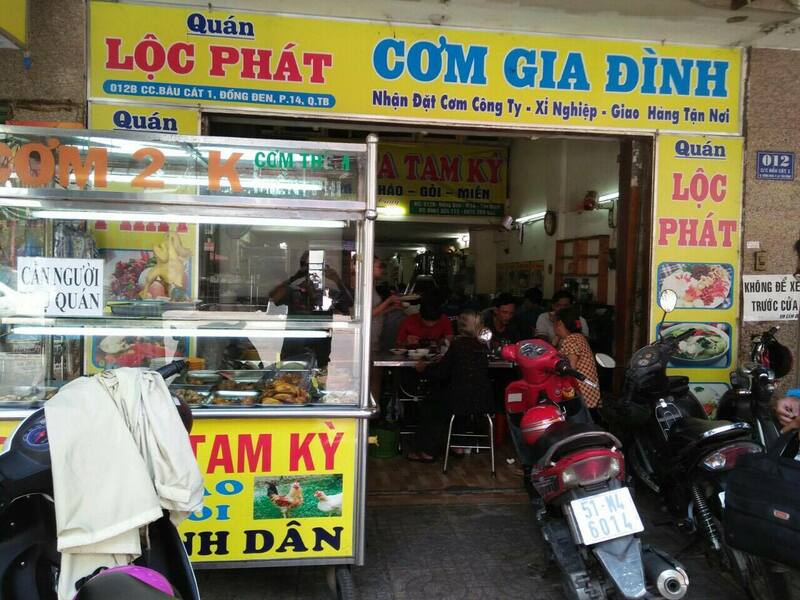 When coming to Vietnam, you easily see countless eateries with sign board “cơm bình dân”. 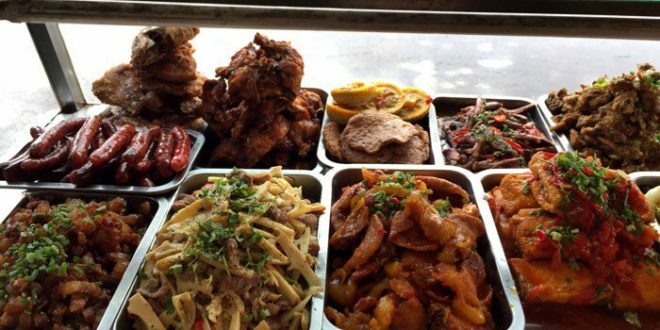 The majority of these eateries are small, family-run business offering a variety of home-cooked dishes at budget prices. In Vietnamese, “cơm bình dân” means “common rice”. Especially busy at lunchtimes, “cơm bình dân” serves customers from all walks of life: from clerks to labourers, from students to long-vehical drivers. Don’t expect the eateries to look good as these places are all about the food. They are simple, informal places with plastic chairs and tables where people arrive to fill their stomatch with good hearty food in the little time and quickly leave in a few minutes. If you do not care too much about the décor, “cơm bình dân” eateries are good places to get a taste of local fare. 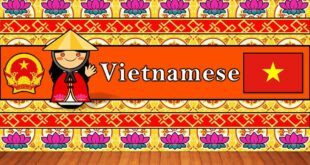 All the dishes served at the eateries are classic, standadar which you would find on the meals of any Vietnamese family. There are regional differences between common rice eateries in Hanoi and Ho Chi Minh, but pork and fish are always the main dishes. The food is displayed in metal trays behind glass cabinet to avoid dust. At least a dozen dishes are well prepared for ordering. To order, you simply point at what you want and server will arrange the dishes on your plate. Every meal is servied with a bowl of rice, a side of vegetables, a small bowl of soup with a glass of tea. A meal costs around 30,000 vnd on average. Because common rice eateries do not have menu of the dishes, overcharging of foreigners sometimes happens. To get rid of such cases, you can assign amount of money for each dishes when ordering. 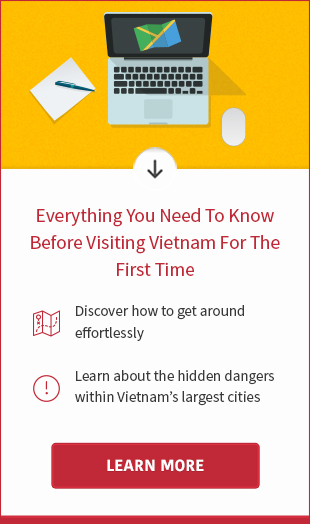 For example, you tell to the server that you want 10,000 VND of tofu stuffed with pork; 5,000 VND for soup; 20,000 VND of squid, v.v… By this way, you can control the price of your meal. In Ho Chi Minh, the commen rice eateries usually offer a free soup for the meal. 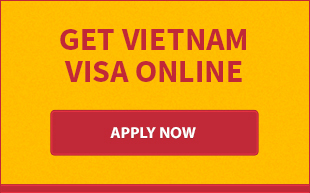 However, you have to pay for it at Hanoi’eateries.